1943: World War II is raging in Europe. Kurt Muller is living in London. While working for British Intelligence he discovers a photograph of his girlfriend, Gudrun, among the possessions of a German agent. 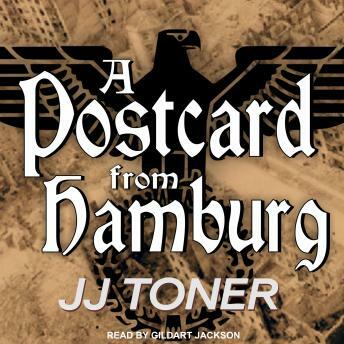 Then he gets a postcard from Gudrun, posted in Germany, and he knows the Gestapo has taken her . . .